After a consolidated presence in the Maghreb area. 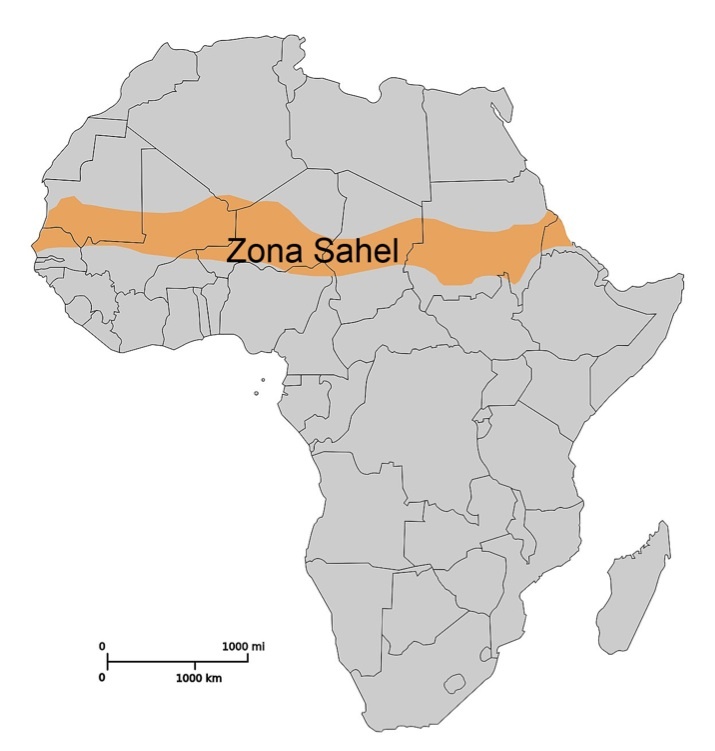 ROYAL PACK continues to grow in sales and consolidate new markets in the Sahel. The quality of our security seals, bags, envelopes and security labels, along with a level of service that seeks excellence, make that new markets and distributors value our Company and sales team as the ideal partner to cover their needs.